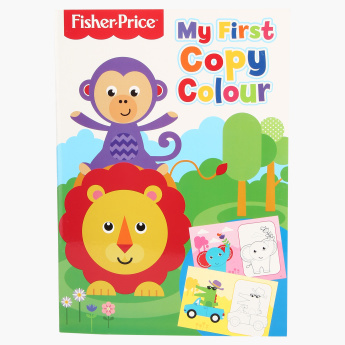 Fisher-Price My First Copy Colouring Book | Multicolour | This fun copy color book is sure to keep your little one engaged. Keep your little one engaged with the help of this fun colouring book. 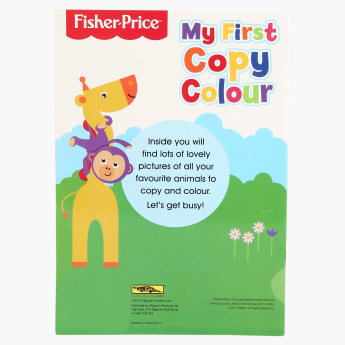 This book is a great choice to enhance the creativity level of your little one as inside the book he will find many lovely animal pictures to fill colours. Feature 1 : This fun copy color book is sure to keep your little one engaged. Feature 3 : It will not only boost creativity, but also help to develop the child's identification skills and hand-eye coordination. 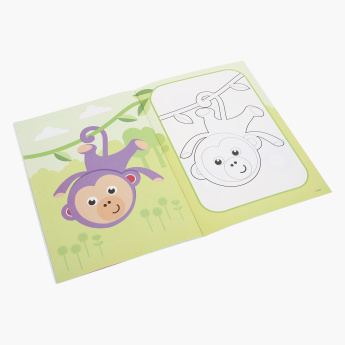 Feature 2 : The book includes various pictures of animals and Fisher Price characters, next to which are identical pictures which the children have to color.